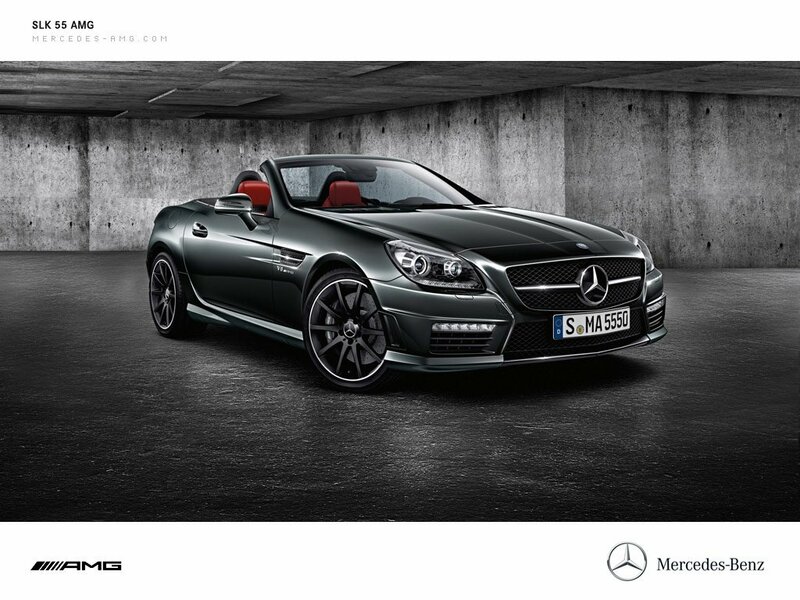 @ FastestLaps: I agree, the first generation SLK looked feminine, this one looks masculine and aggressive. 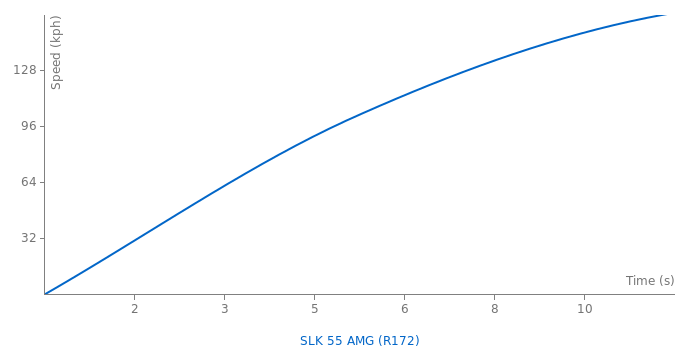 Autozeitung and AutoBild did the same comparison test between Audi TT rs plus and slk 55 amg. The performance figure will come soon. The new SLK 55 AMG.